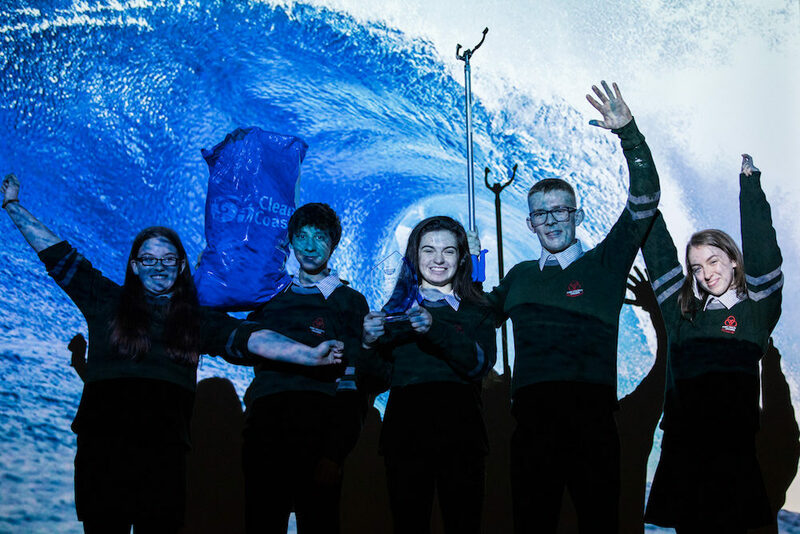 The Clean Coasts programme was delighted to host Ocean Talks with our Ocean Hero Awards on 21st November 2017 at the Royal College of Physicians, Dublin. 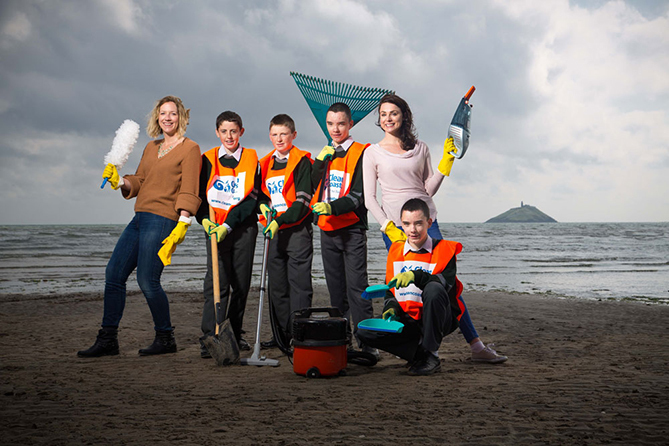 The Clean Coasts Ocean Talks and Ocean Hero Awards will bring together key stakeholders in the area of marine litter. 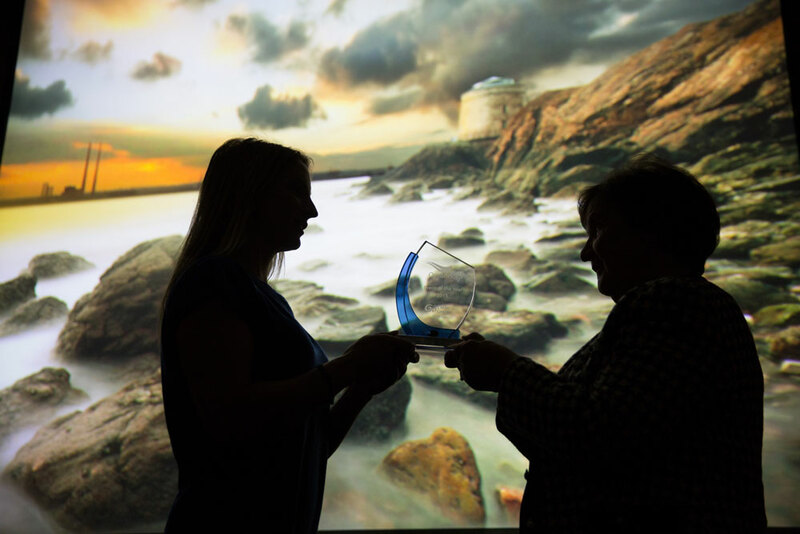 Clean Coasts’ Love Your Coast Photography Awards were held on 31st October in Smock Alley Theatre, Dublin 2. 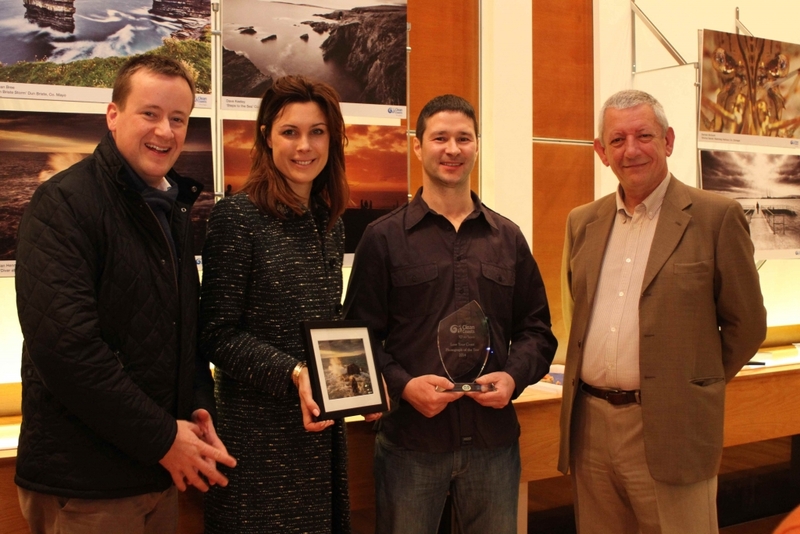 Micheal John O’Mahony, Director of the Environmental Education Unit of An Taisce, presented the prizes to the winning photographers. 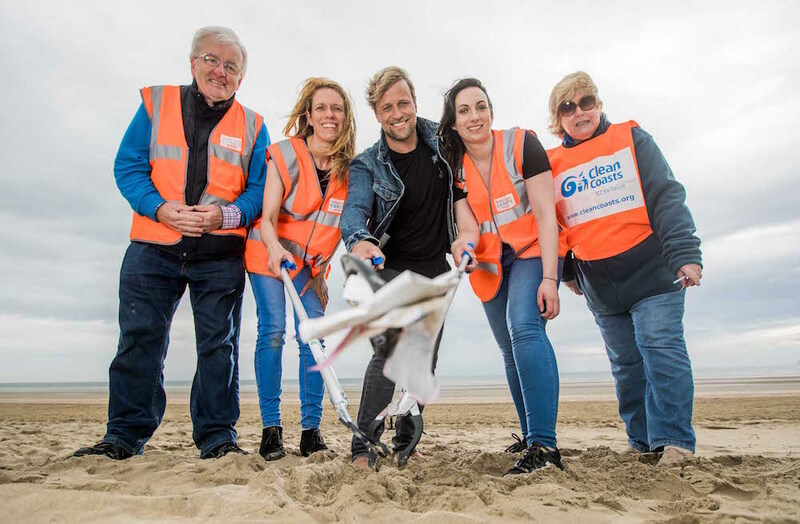 Volunteers all around the coast celebrated Ireland’s spectacular coastline by getting involved in Coca-Cola Clean Coasts Week 2017. The week ran from June 2nd – 11th and there were many ways for you to get involved. 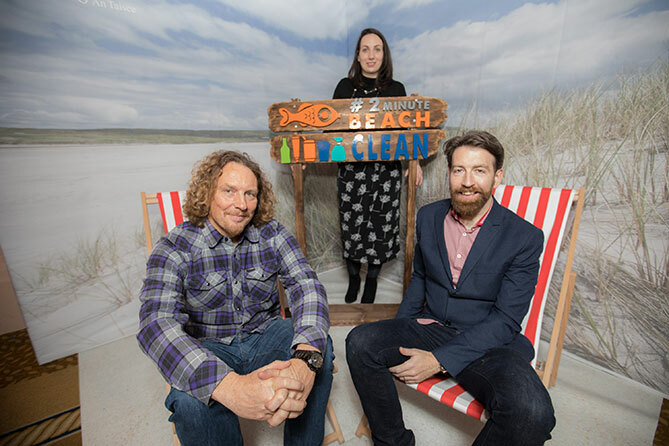 An Taisce’s annual Clean Coasts Symposium & Ocean Hero Awards were held on Thursday 1st December at The Westin Hotel, Dublin. 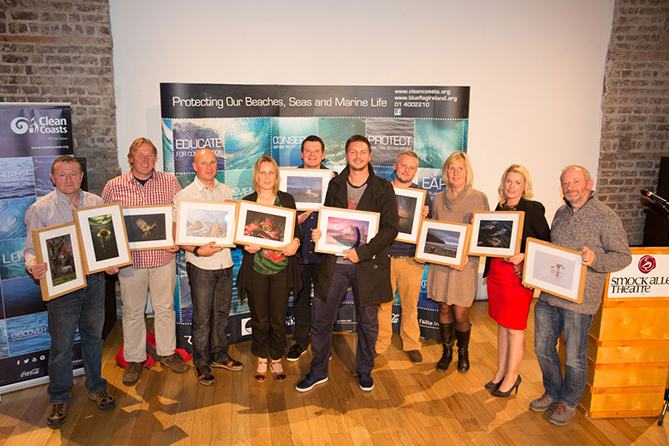 Clean Coasts’ Love Your Coast Photography Awards were held on Thursday 6th October in Smock Alley Theatre, Dublin 2. 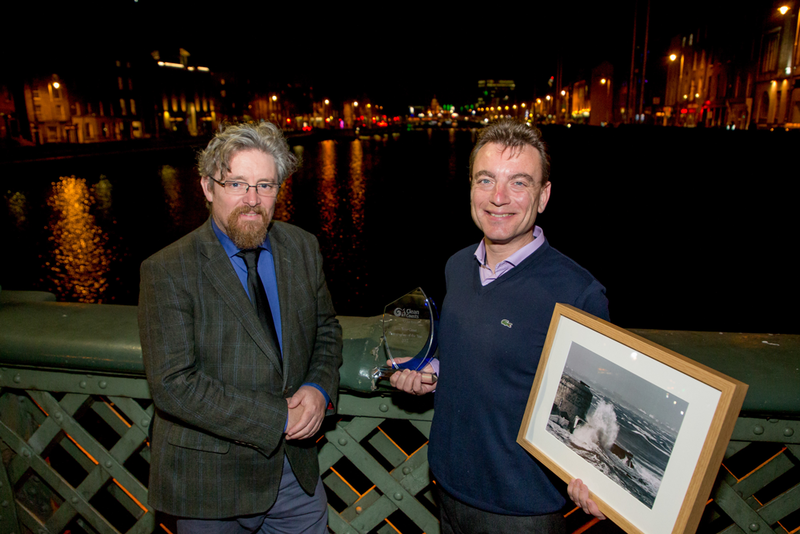 Micheal John O’Mahony, Director of the Environmental Education Unit of An Taisce, presented the prizes to the winning photographers. 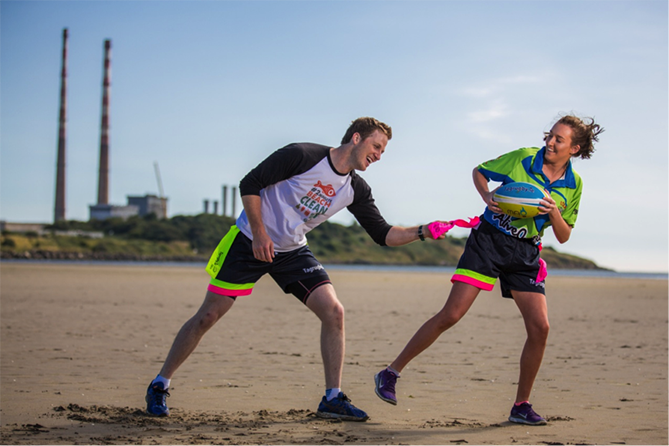 An Taisce Clean Coasts programme are delighted to co-host the D4 Strand Tag Blitz with TagRugby.ie, August 20th 2016. What better way to enjoy an active day by the beach than to play in front of the iconic Poolbeg Towers? Coca-Cola Clean Coasts Week 2016 took place from May 6th to May 15th and everybody was invited to get involved in protecting and celebrating a beach they love. 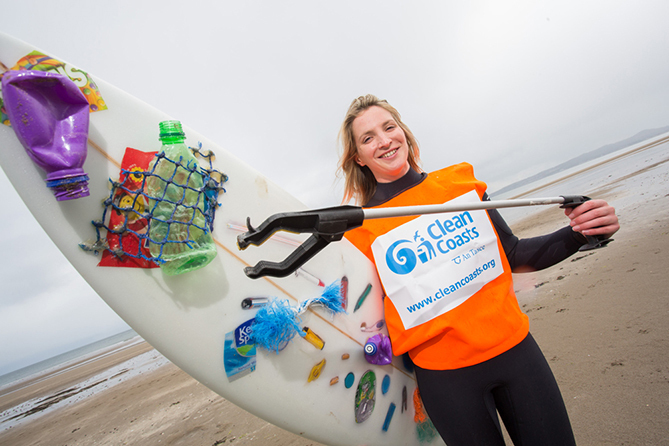 An Taisce’s annual Clean Coasts Symposium & Ocean Hero Awards were held on Wednesday 18th November at The Radisson Blu Hotel, Dublin. 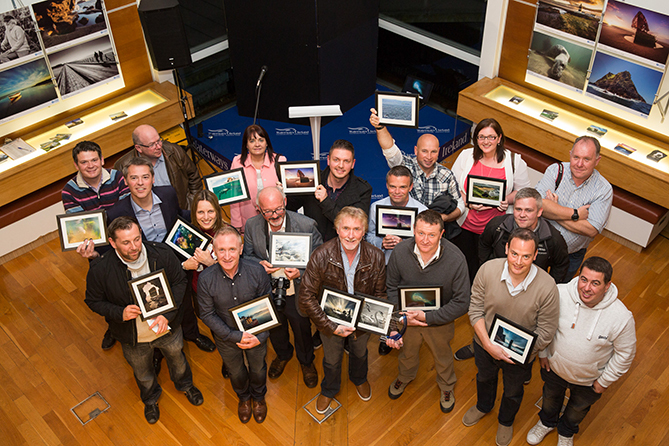 Clean Coasts’ Love Your Coast Photography Awards were held on Thursday 15th October at 7pm in Waterways Ireland Visitors Centre, Docklands, Dublin. 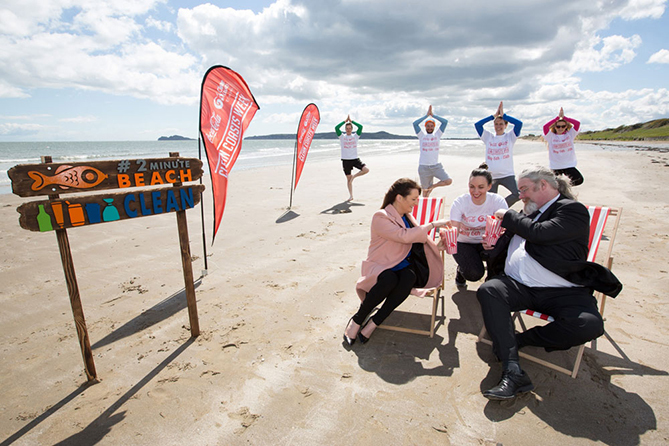 The Big Beach Clean took place on the weekend of the 18th, 19th & 20th of September all over Ireland. Clean Coasts once again teamed up with the International Ocean Conservancy for the International Coastal Cleanup event. Coca-Cola Clean Coasts Week 2015 took place from May 8th to May 17th and everybody was invited to get involved in protecting and celebrating a beach they love. 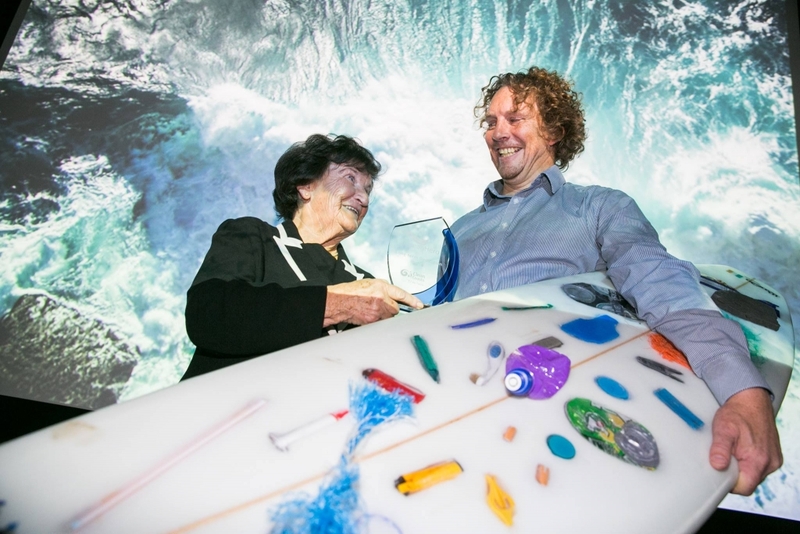 An Taisce’s annual Clean Coasts Symposium & Ocean Hero Awards were held on Wednesday 19th November at The Royal College of Physicians, Dublin. 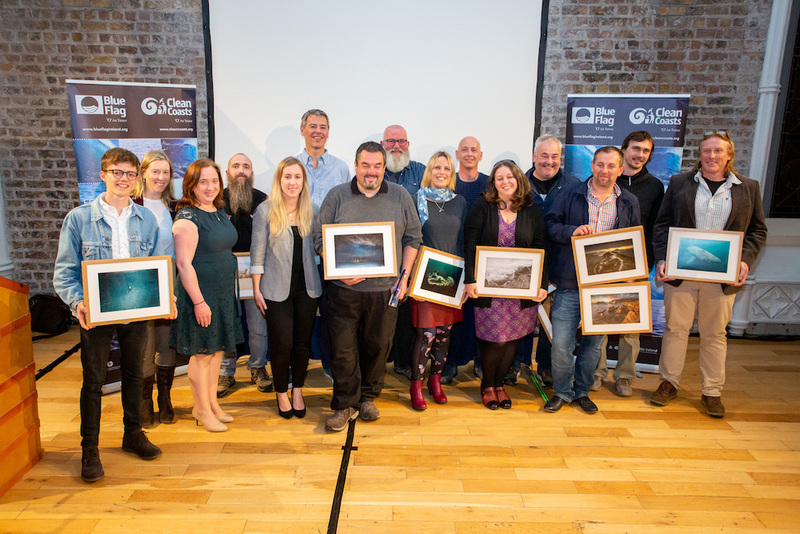 Clean Coasts’ Love Your Coast Photography Awards were held on Friday 10th October at 7.30pm in Waterways Ireland Visitors Centre, Docklands, Dublin.